Aquatic Access includes access to the lap pool, warm water pool, Splash Park, program leisure pool and the waterslides. Use of the spa and sauna does cost extra. 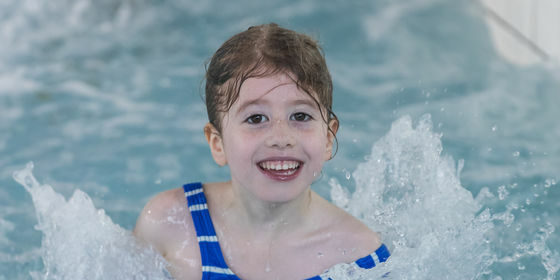 Please note peak swim times are from 9.00am until 8.00pm daily.